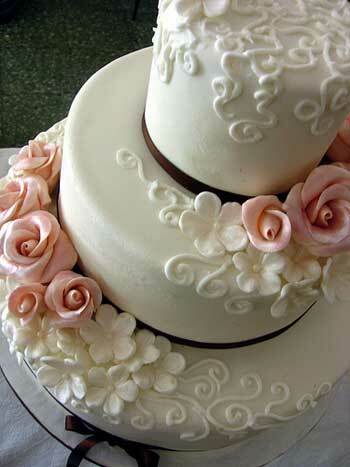 Hi loves. 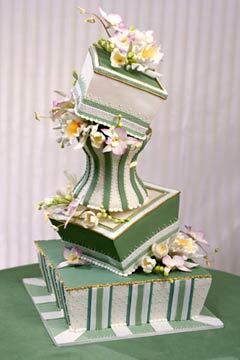 we got a lovely weather today. 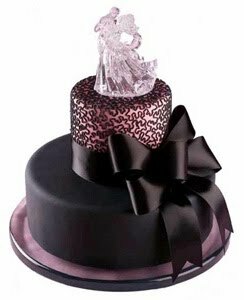 hope u having a fab tuesday as we do..We're back for Creatives Tuesday and this week we wana unleash some designs potential. 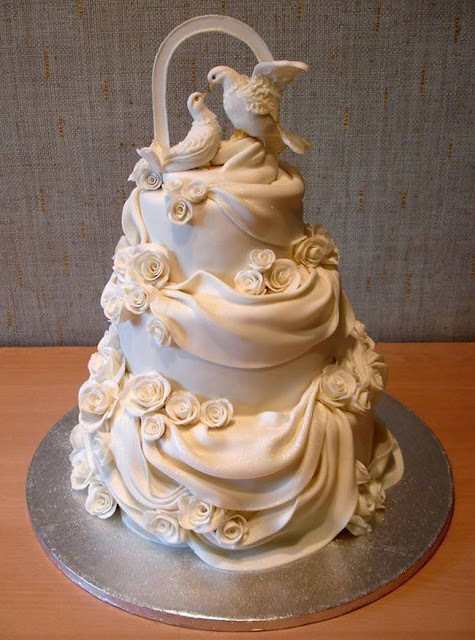 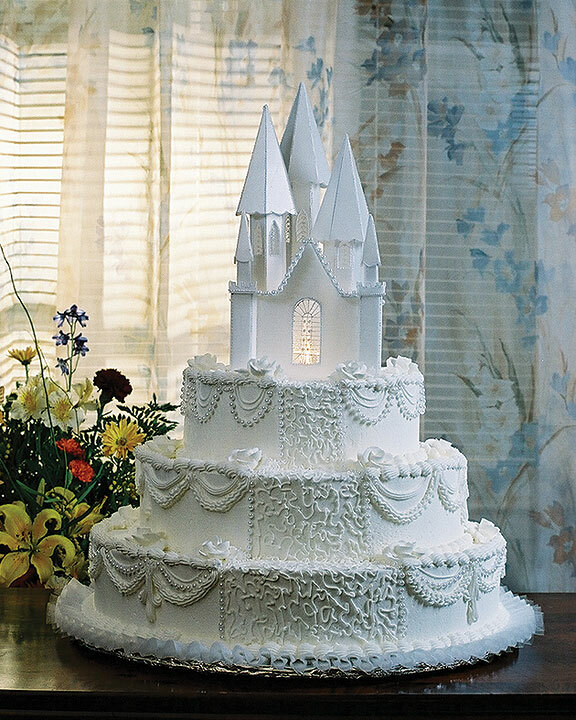 Well we all know most weddings have their own feature wedding cake. 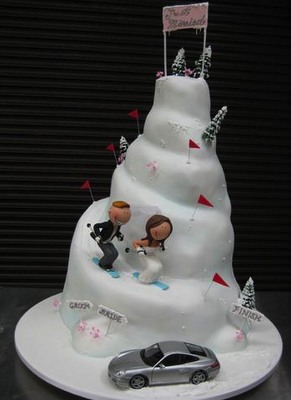 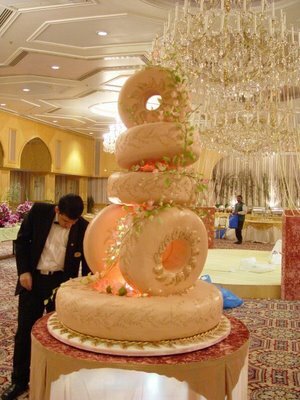 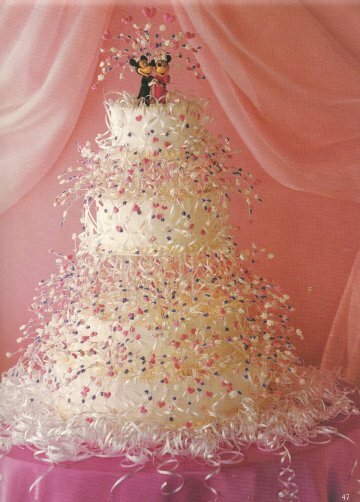 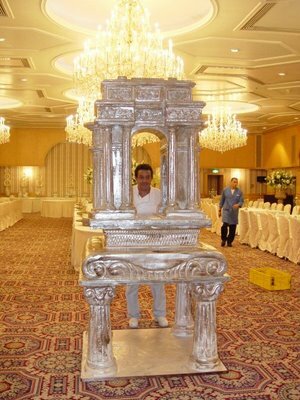 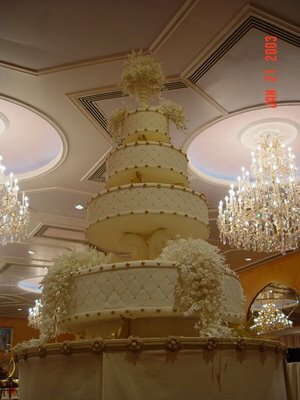 Doesnt matter its a display-cake or a huge 4-tiered cake; so long as there is wedding; there got to be a CAKE. 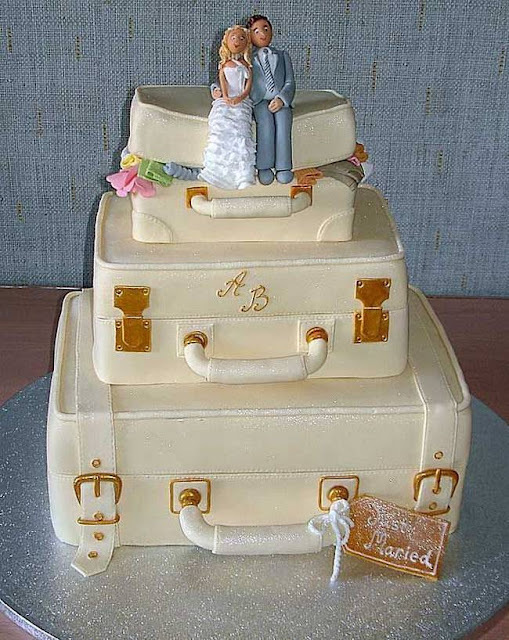 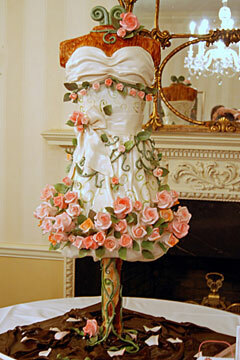 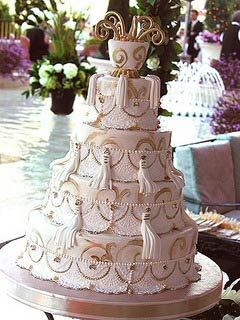 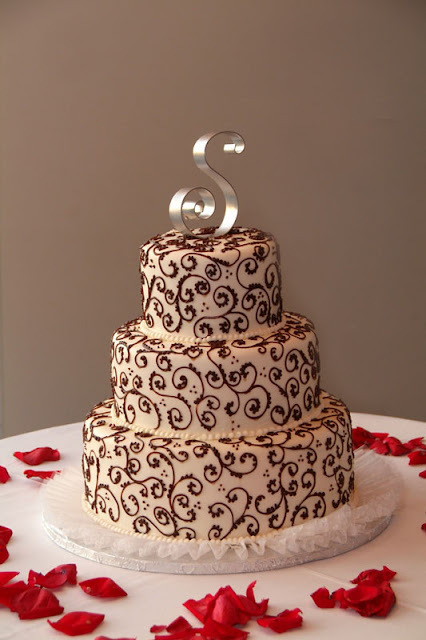 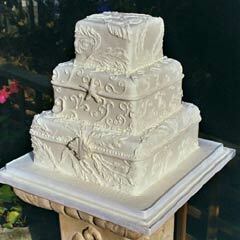 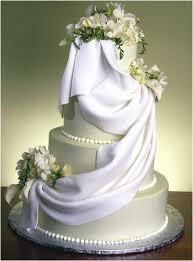 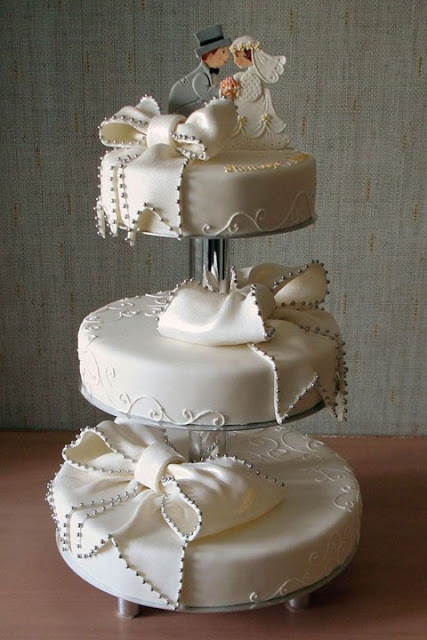 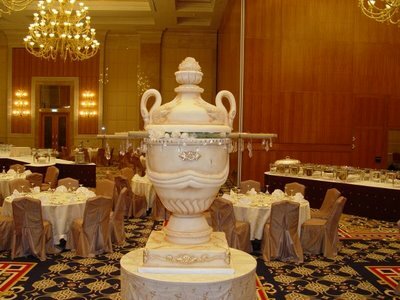 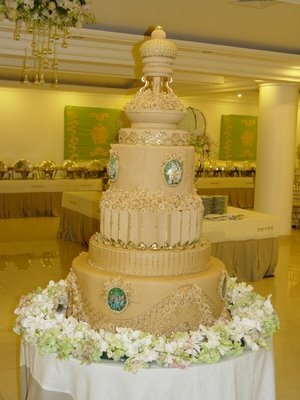 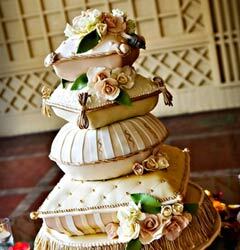 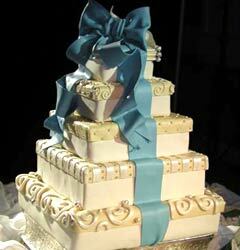 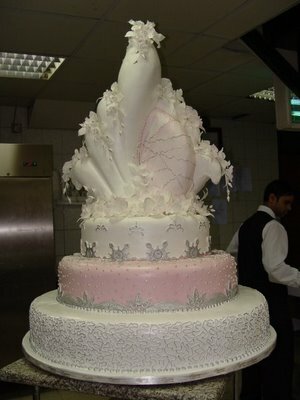 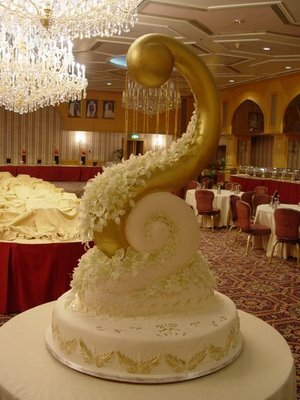 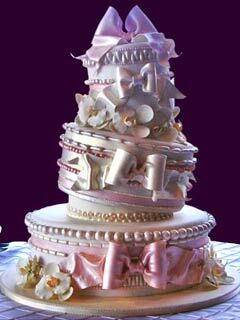 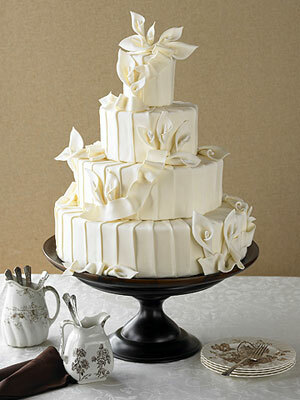 Moreover to some brides: some cake designs are quite personal compared to rest wedding features in a wedding party. 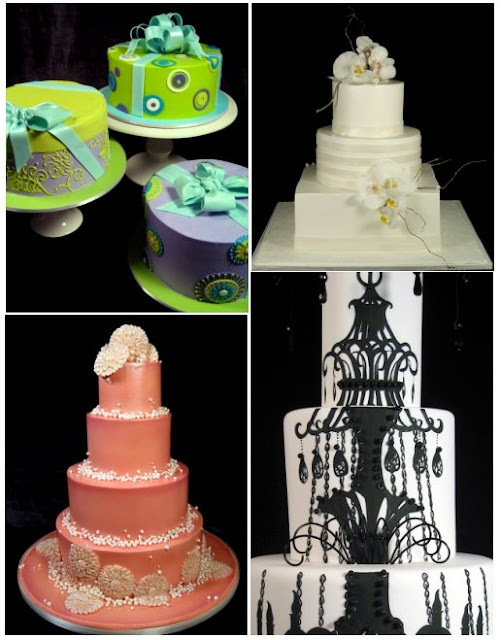 So what makes a wedding cake stands out from the rest? 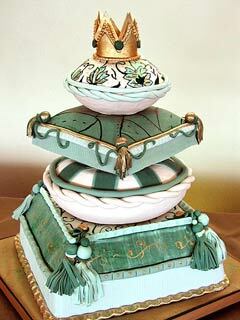 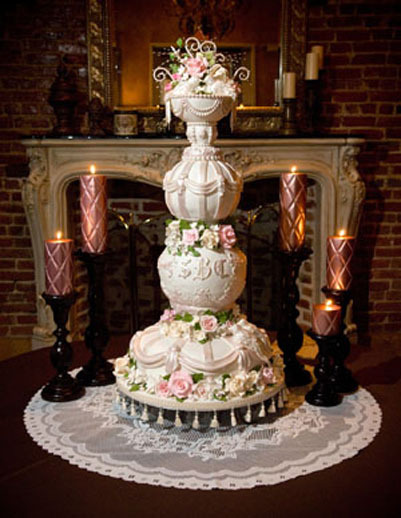 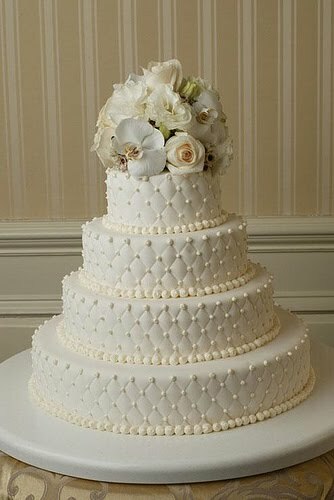 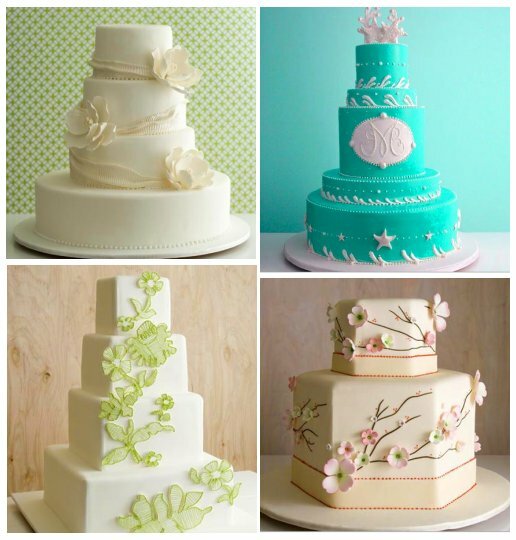 Cakes today are no longer be seen as the traditional reason in weddings. 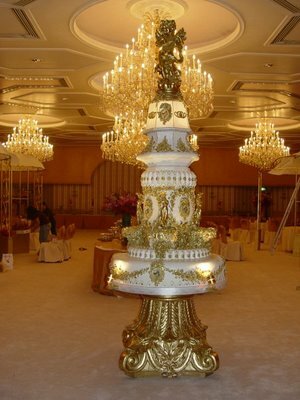 They have gone from food favors for the guests to decors centrepieces in the centre of wedding reception. 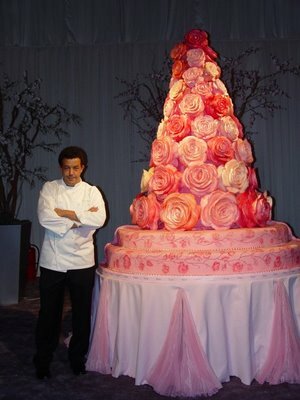 Talk about standing out from whole area! 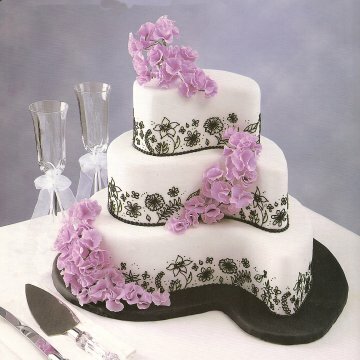 So today we compile most of these unique designs that is Out of The world for your inspirations. 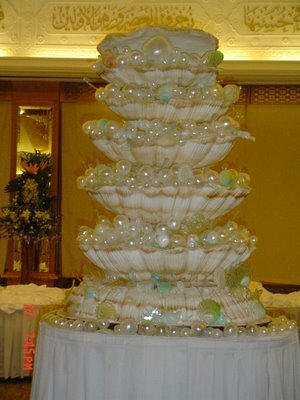 Point is; a creative design makes a wedding memorable and lovely to look at.